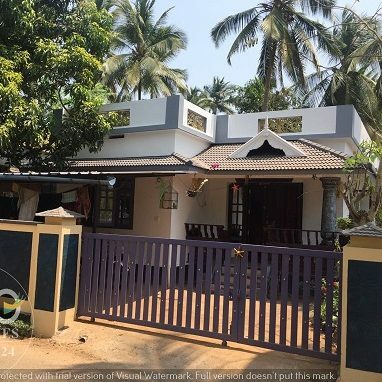 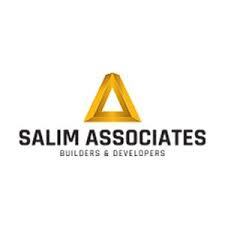 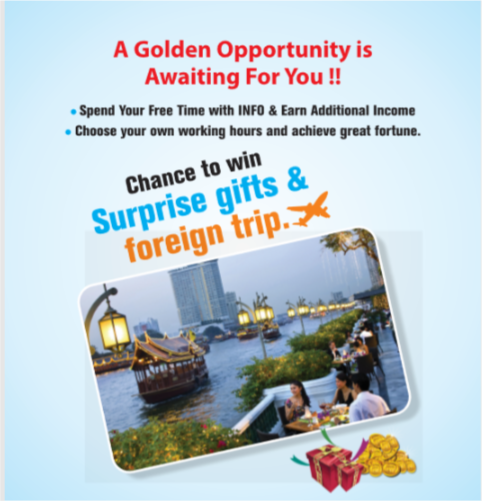 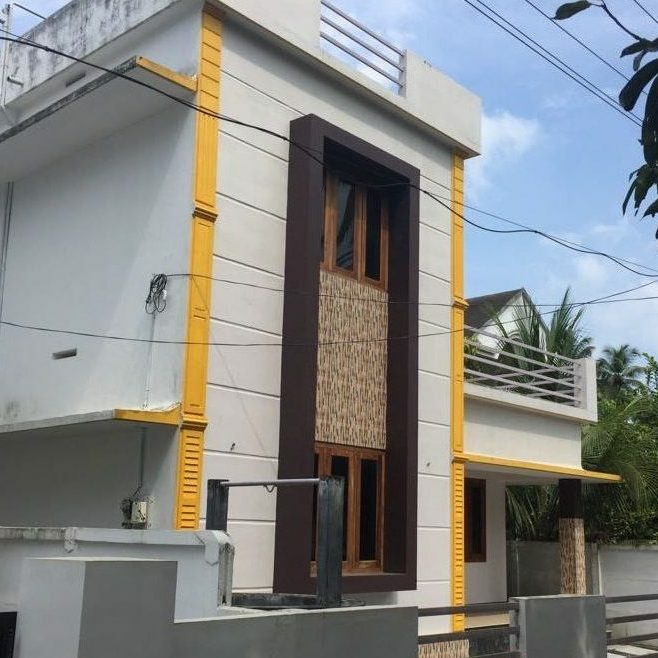 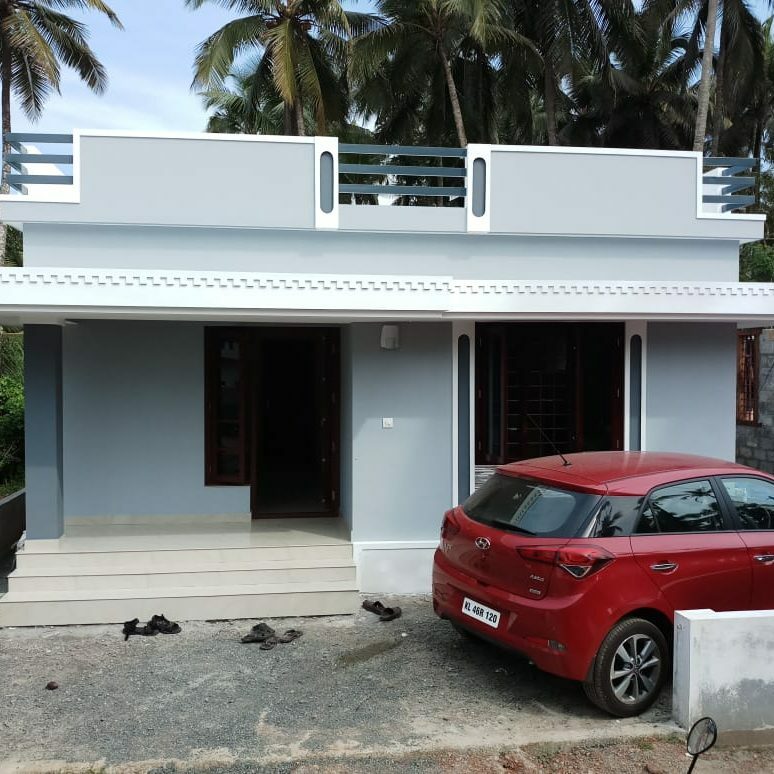 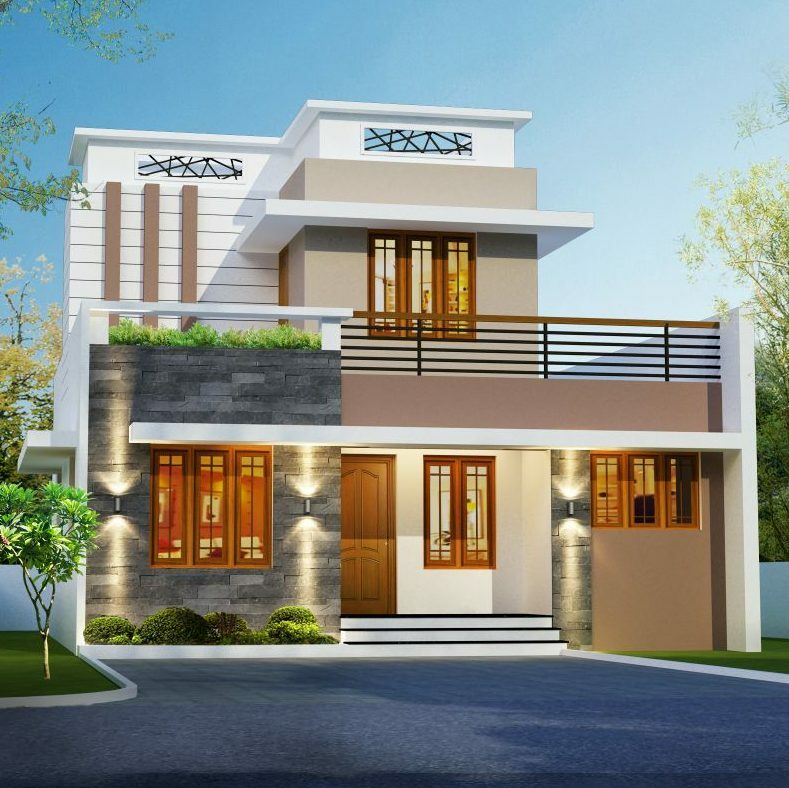 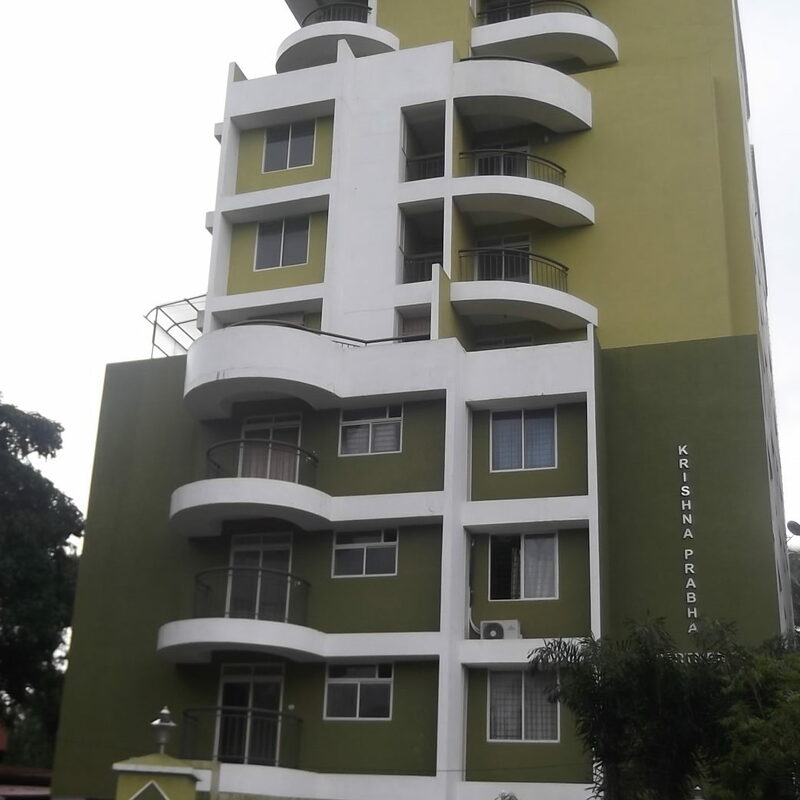 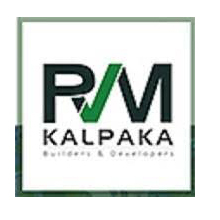 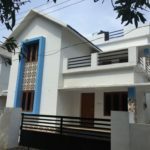 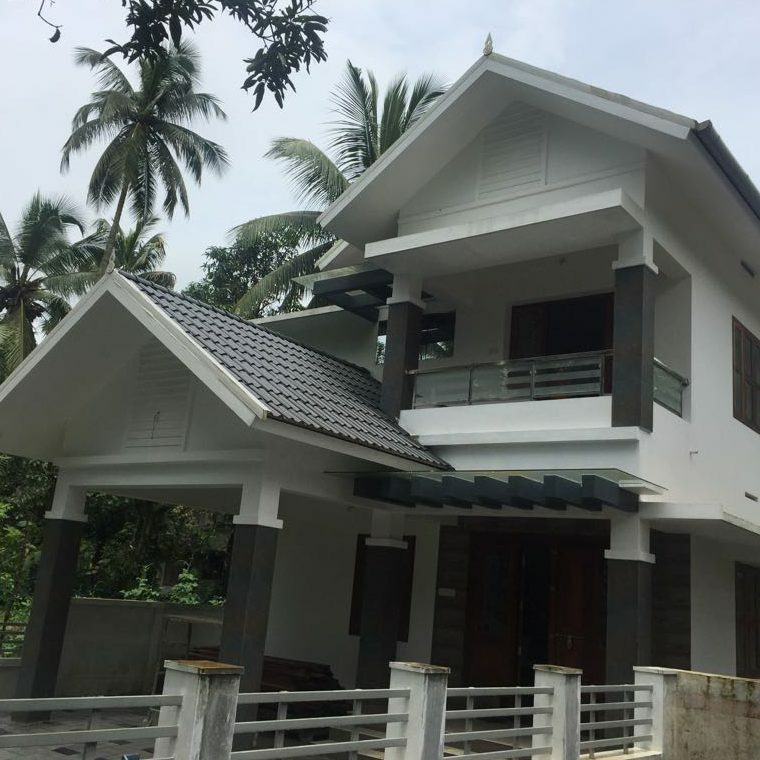 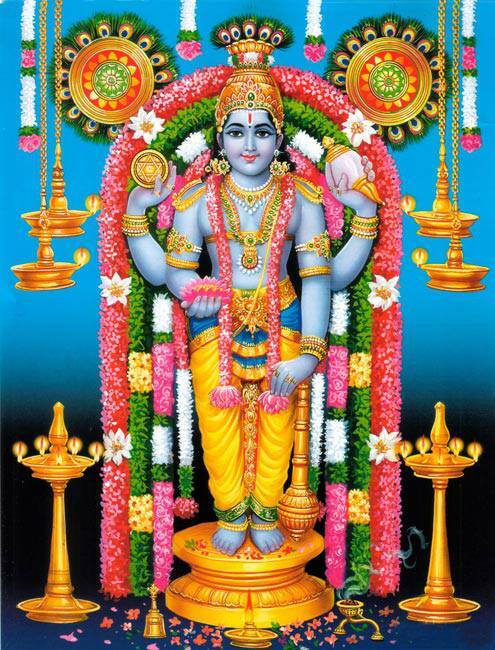 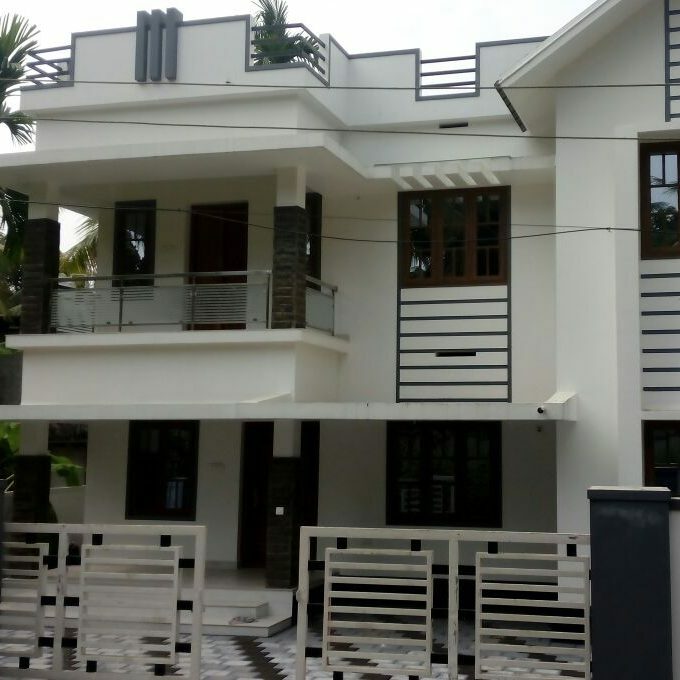 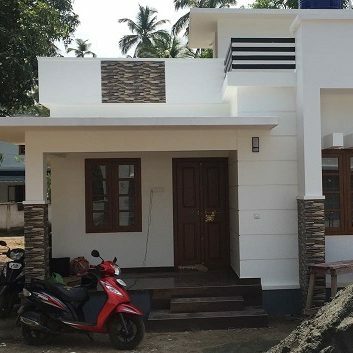 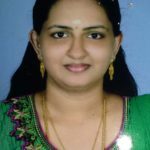 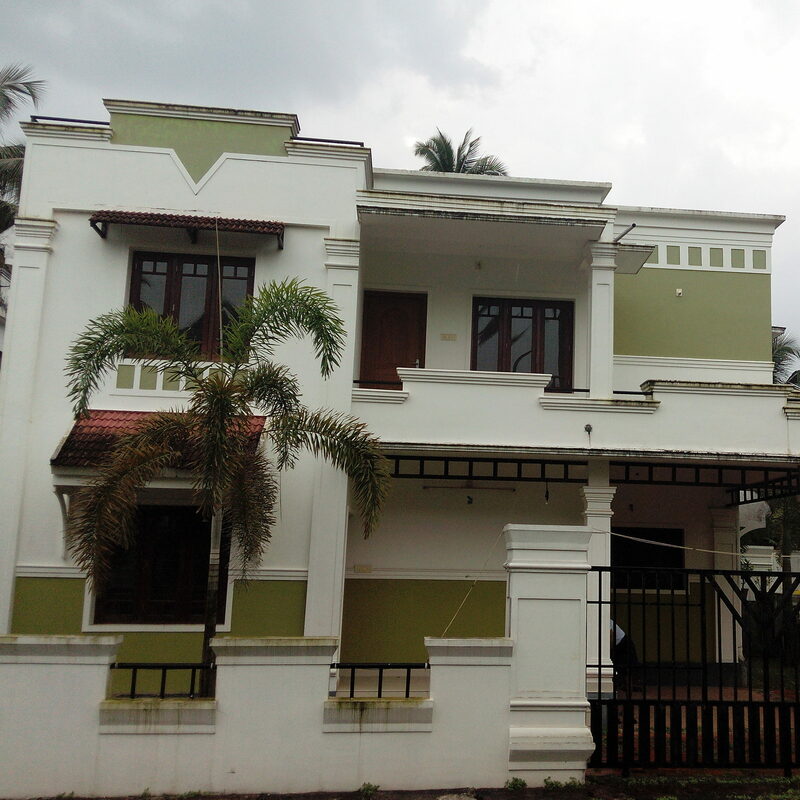 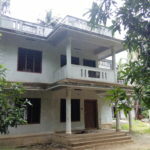 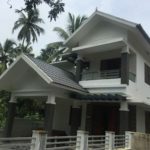 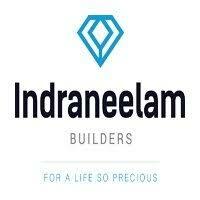 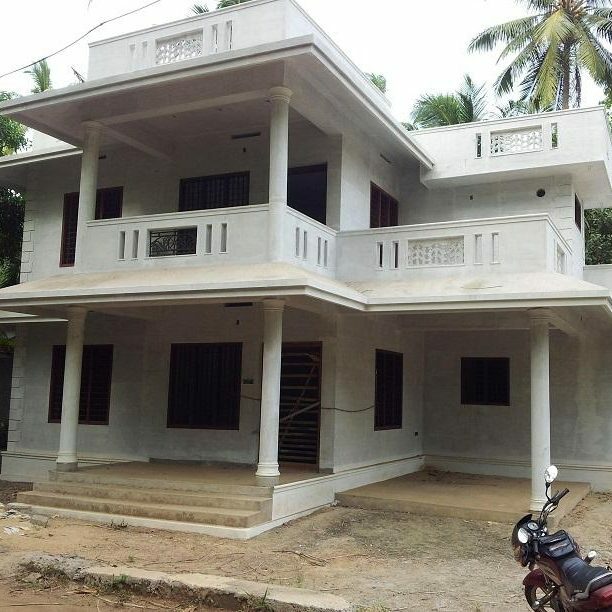 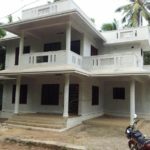 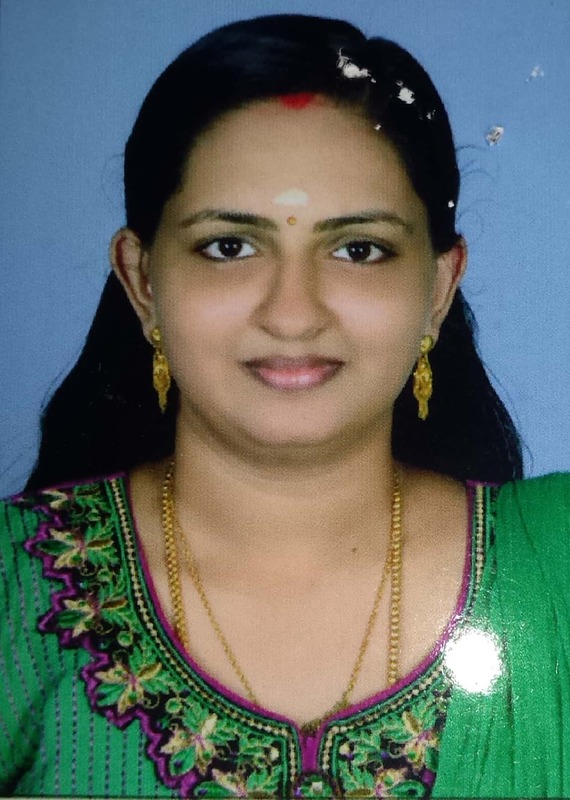 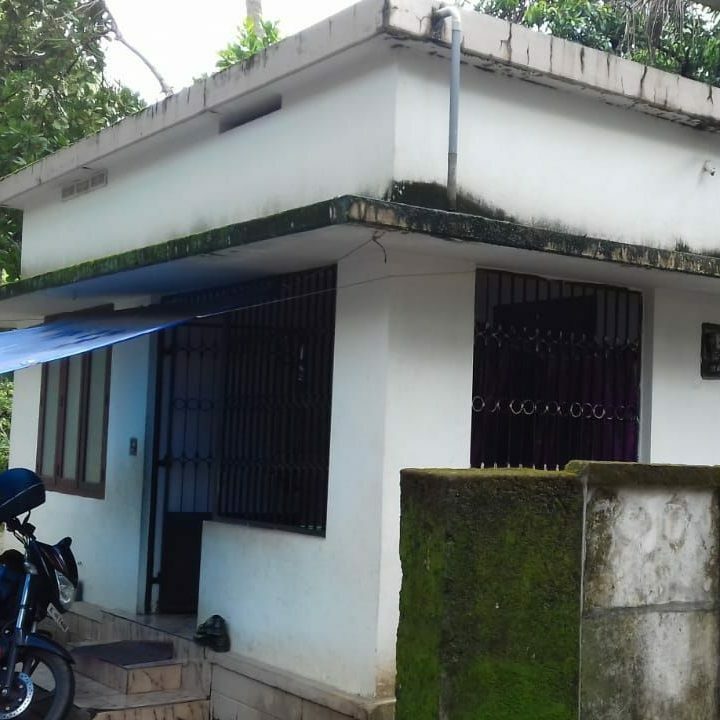 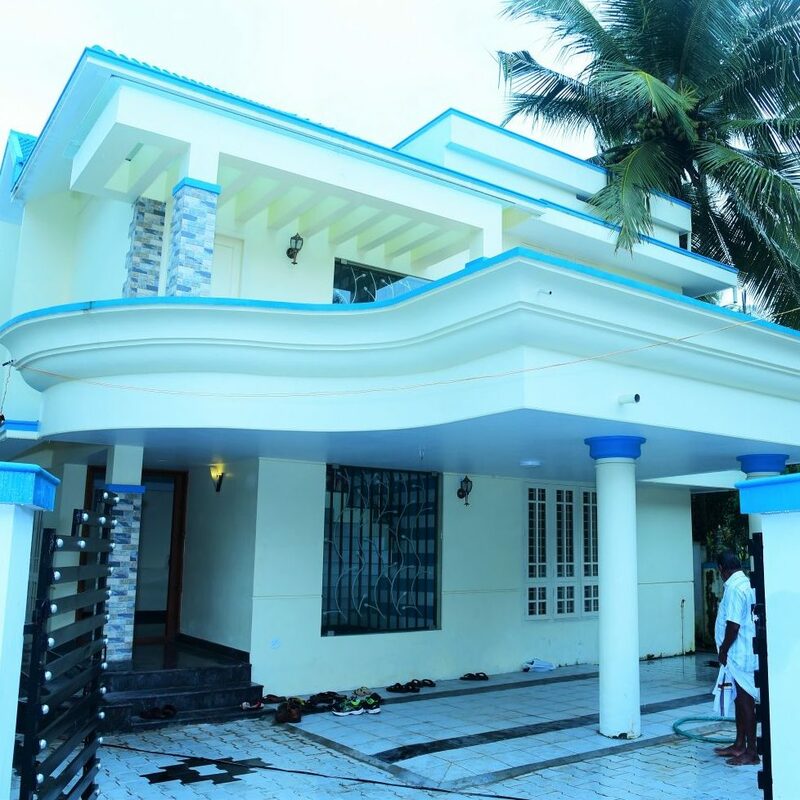 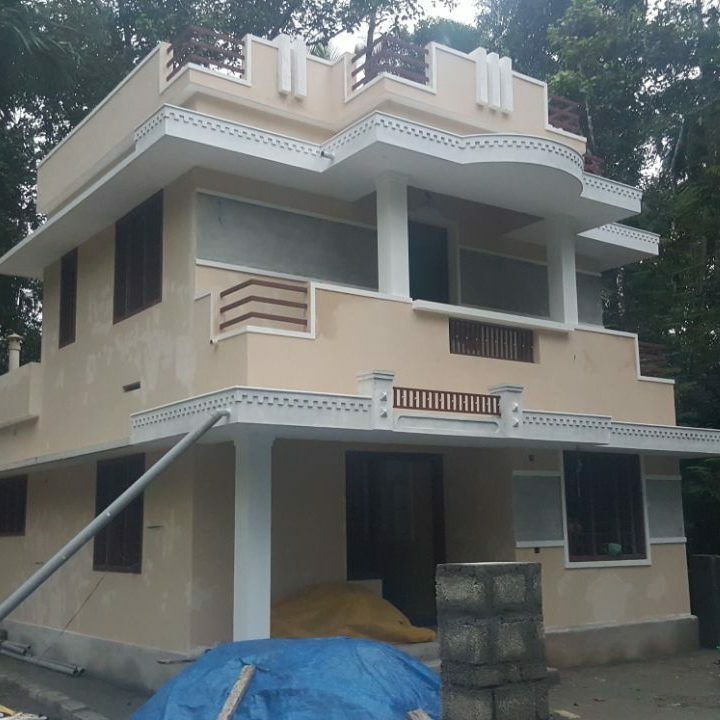 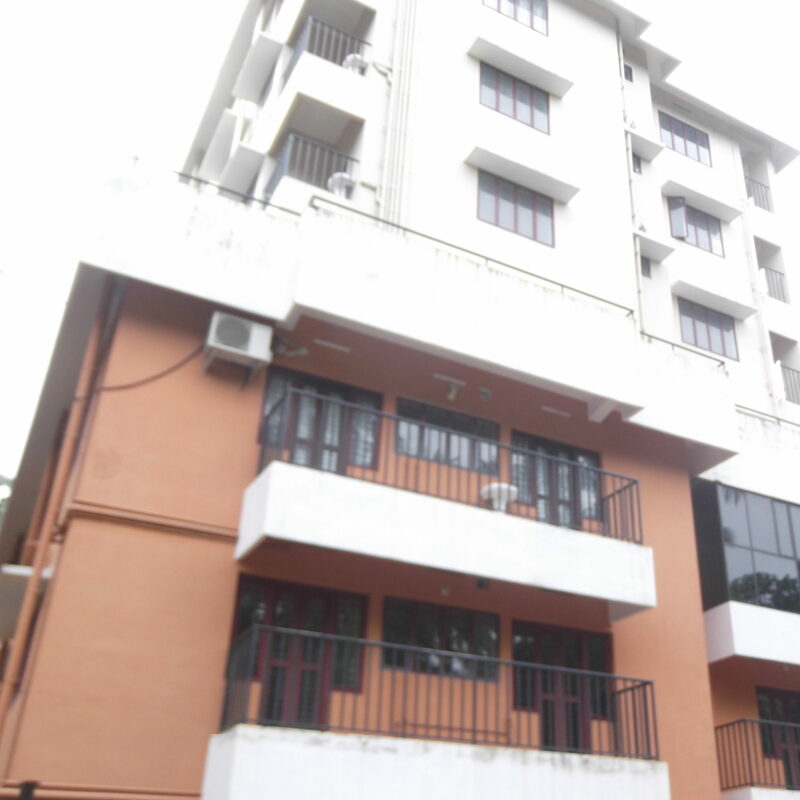 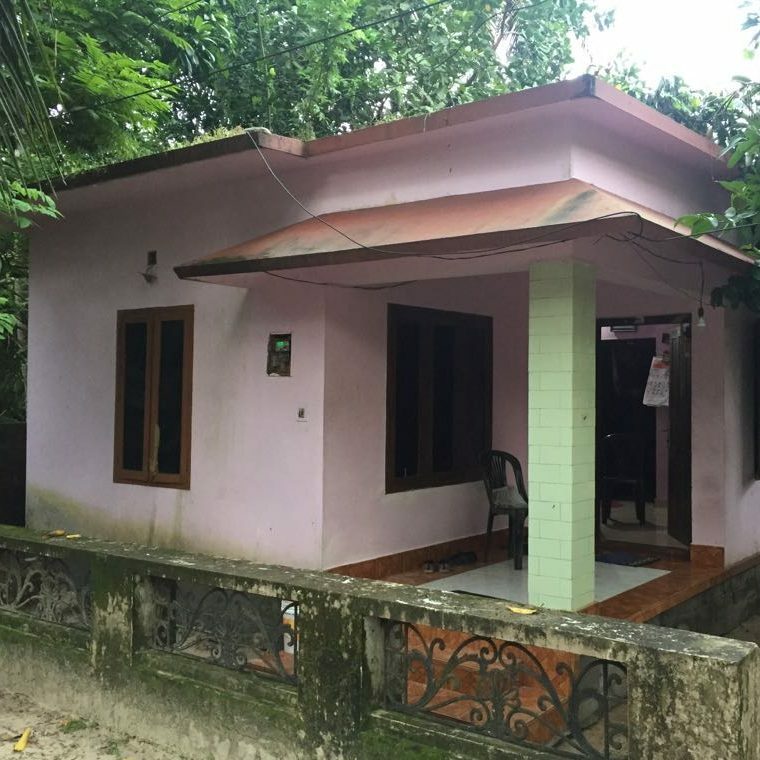 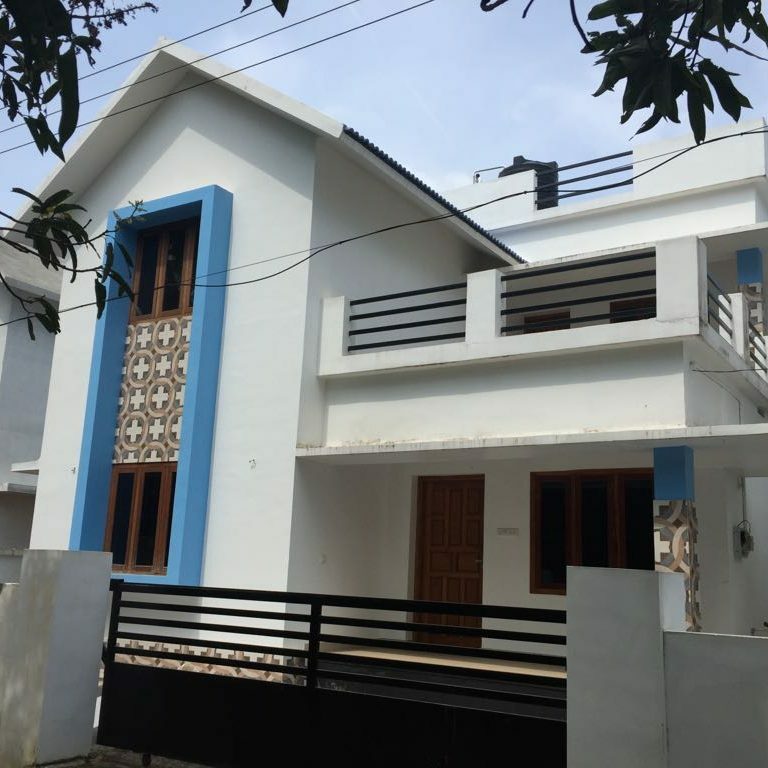 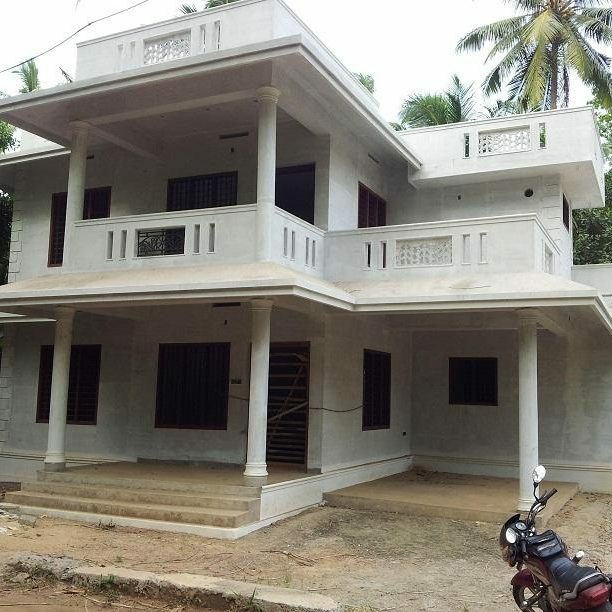 Here is a golden opportunity to buy a New Villa for Sale in Kottappadi, guruvayoor, Thrissur. 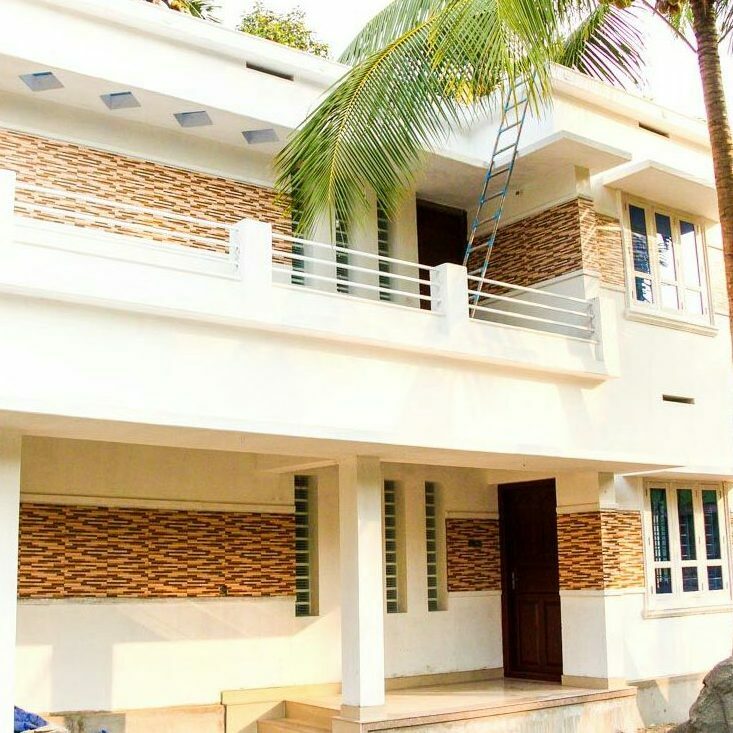 With clean and serene surroundings this place is a perfect place to dwell with dear ones. 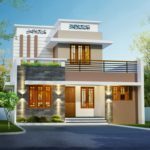 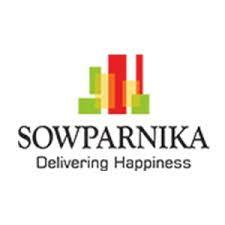 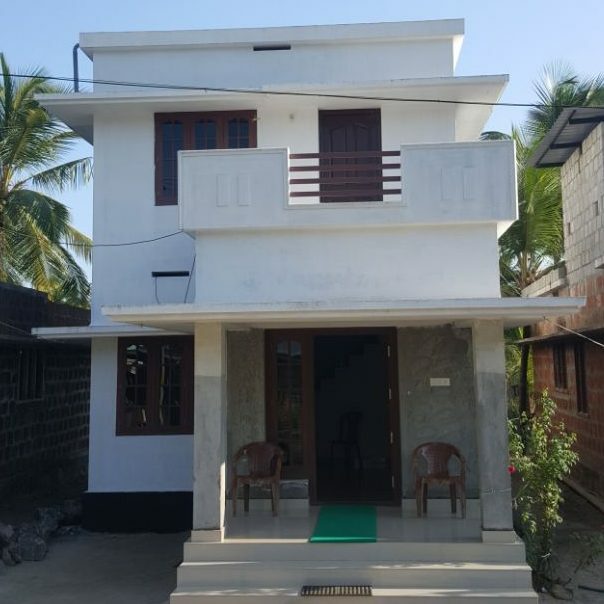 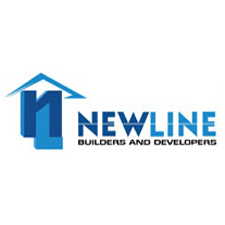 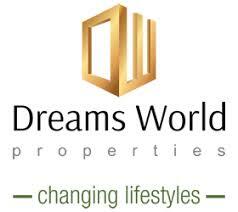 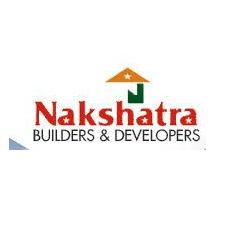 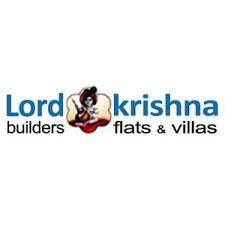 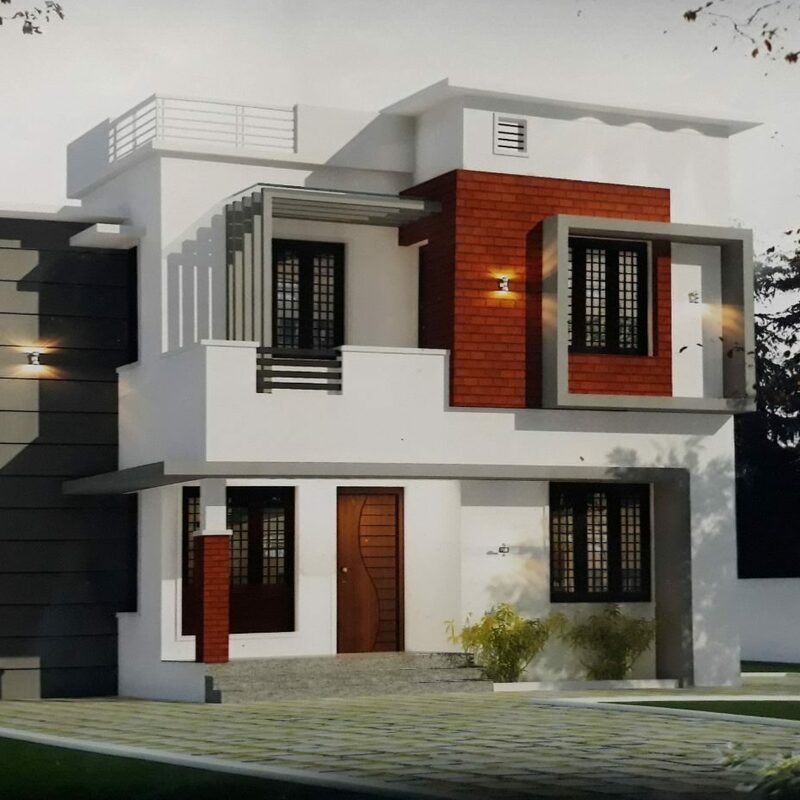 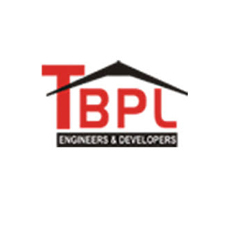 This residential villa with 3 bed rooms spread in 6 cents plot with varying spaces and conveniences of your choice in a calm and serene location facing main road and just 3 kilo mtrs away from the Lord Krishna temple. 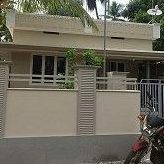 Square plot in residential area. 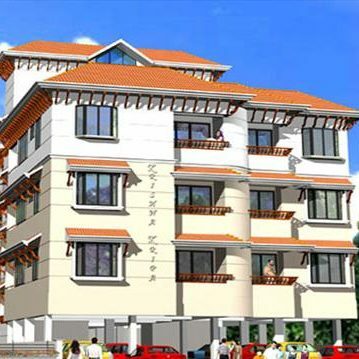 Elevated ground, tarred road with ring-road access. 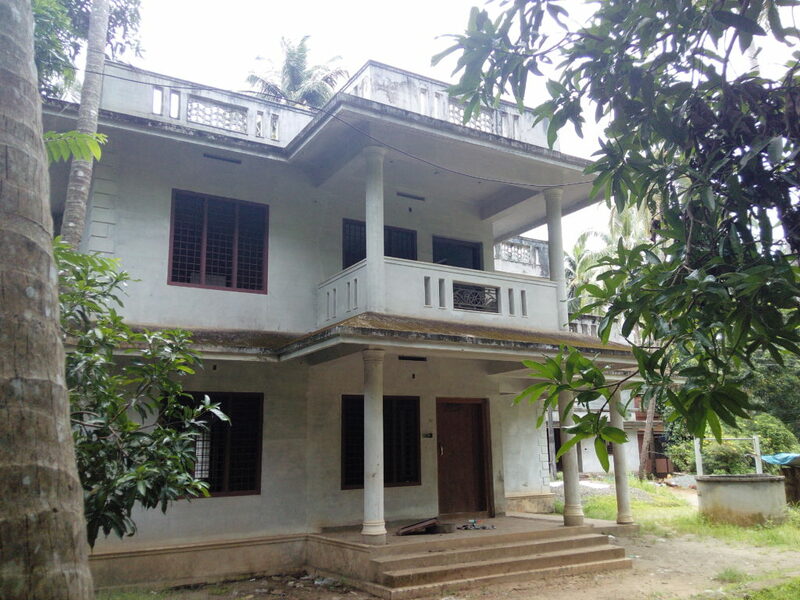 Good neighborhood with water availability. 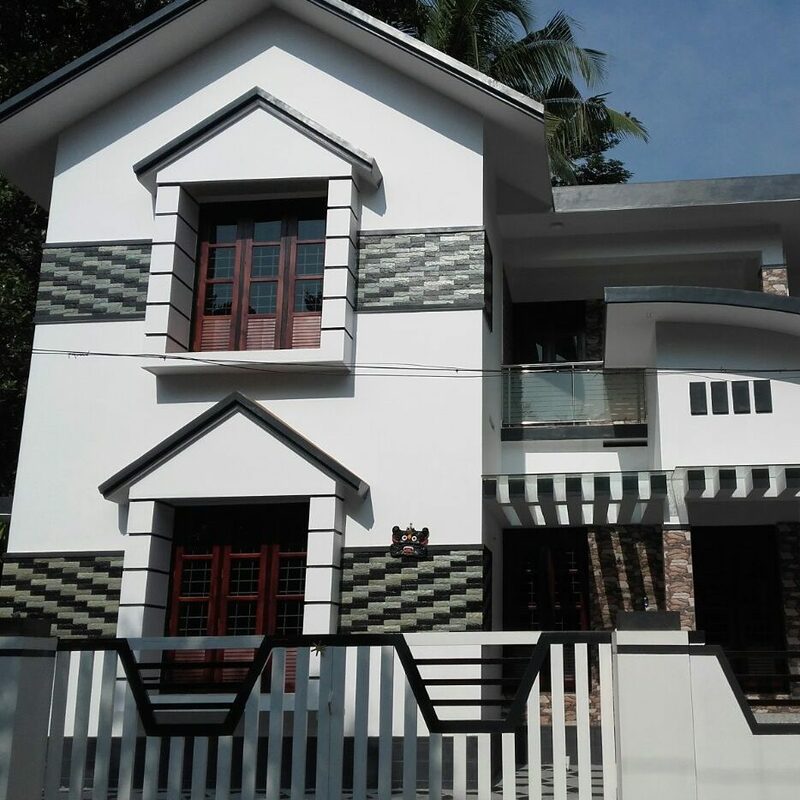 The flooring of this house is done beautifully using ceramic tiles. 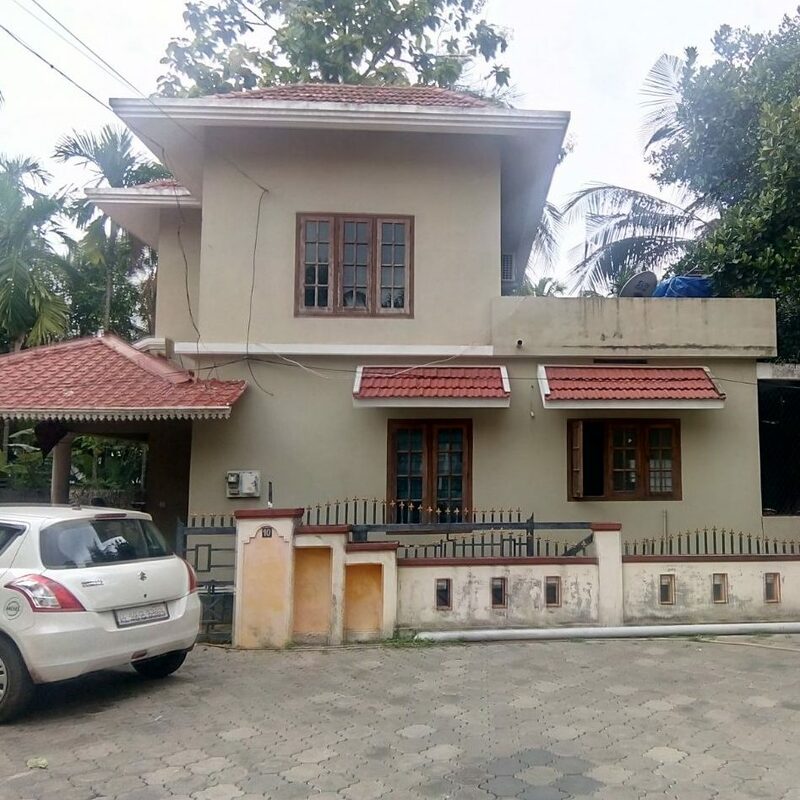 The world famous Punnathur Elephant Sanctuary housing around 60 elephants belonging to the Guruvayur Temple is just 1 km away from the apartment. 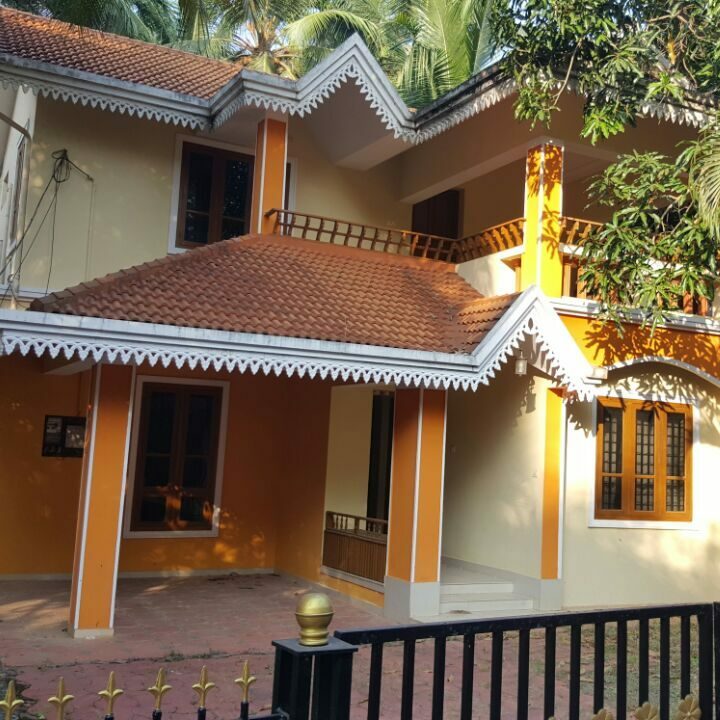 Chavakkad beach, several ayurvedic health resorts and good hospitals all in the neighbourhood. 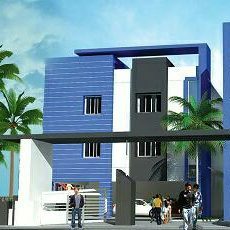 Since the space is in a tranquil area which is developing into a Township project, you can avail all facilities under one umbrella.